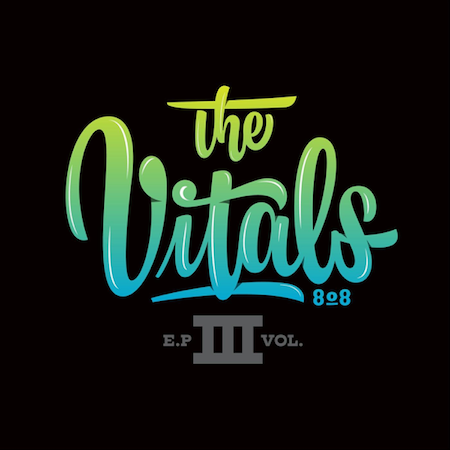 The new EP from The Vitals 808 was recently released and comes with 6 incredible tracks including "Rock and Sway feat. Mahkess & Kapu System". The band from Windward O’ahu has also put out a few Behind The Music videos that are well worth a watch regarding the album. The new EP Vol. 3 can be purchased by clicking here. See below for all the Behind The Music Videos.